In my safety programs I always list contractors, vendors and suppliers as stakeholders in the safety process. 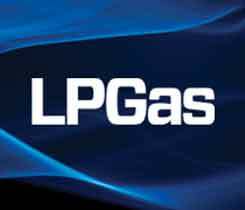 Some equipment and service providers are crying foul over a new formula to determine how much they must pay to be members of the National Propane Gas Association. Ah, spring. Especially when it arrives on the heels of a frazzlingly long heating season, thereâ€™s always something therapeutic about seeing that first crocus bud or hearing a song from the returning robin. I hope you’ll agree that one of the most exciting aspects of our industry involves the commodity side of the business and its unpredictability of both disruptions in supply distribution and wholesale propane price spikes. 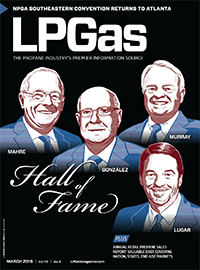 What I like best about our annual State of the Industry Report is that it gives propane retailers nationwide an open forum to give unbridled, bare-knuckled feedback from the front lines. To prepare for this article on pricing, I surveyed a region in the country — similar to the market most of you live in — that is healthy, both in terms of the retail market environment and the general economy. 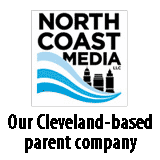 This multi-county region is comprised of the expected mix of retail propane marketers: 10 independently owned propane distributors, four multi-state marketers and two cooperatives.